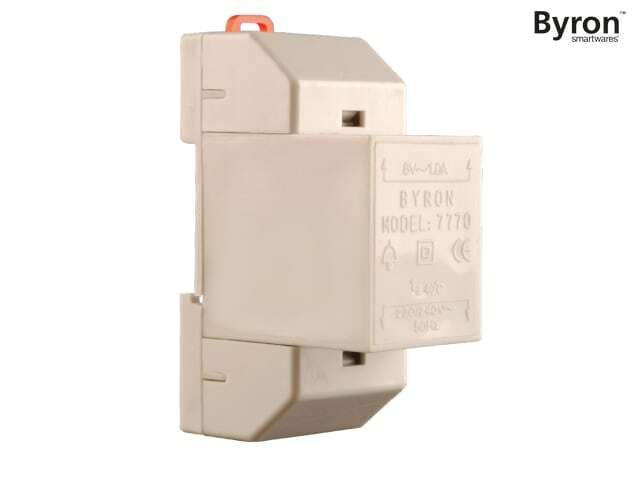 The Byron Wired DIN Rail Transformer needs to be installed by wires and is suitable for wired doorbells. A normal doorbell is powered by a low voltage. The transformer converts the high 230V mains power to a low 8V power. 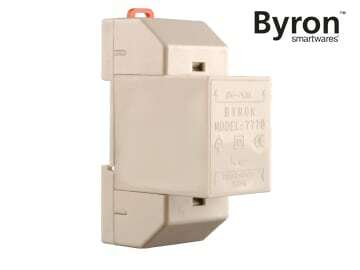 The use of a transformer is therefore essential for wired doorbells.